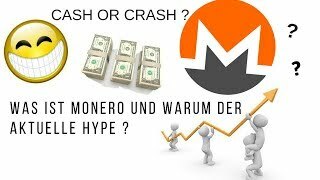 MONERO - BLACK SWAN OR DIAMOND IN THE ROUGH? 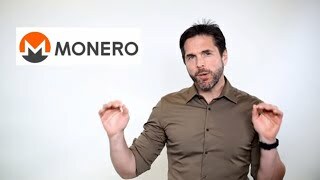 Kryptowaluty - Monero czy warto inwestować? 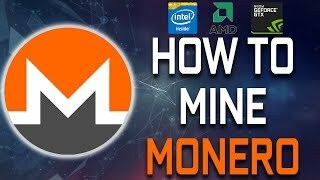 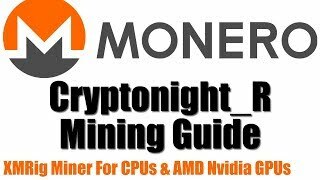 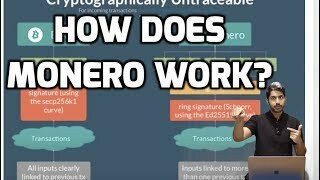 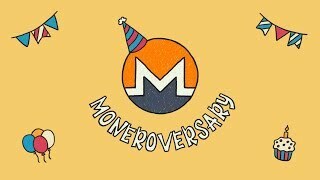 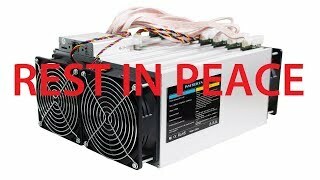 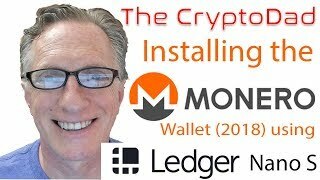 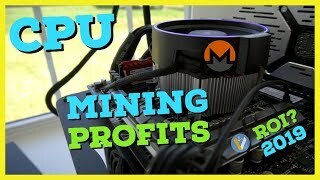 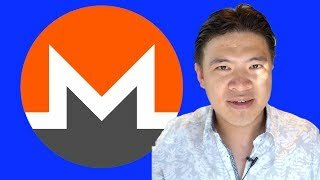 MINE MONERO using your CPU in MINUTES! 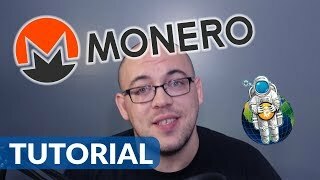 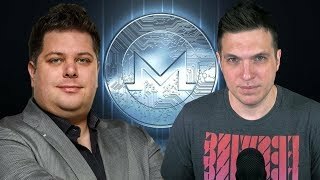 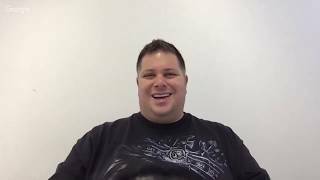 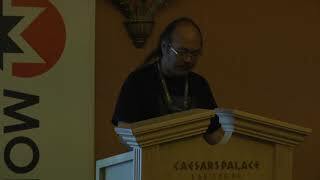 Talking Monero and Privacy with Riccardo Spagni!